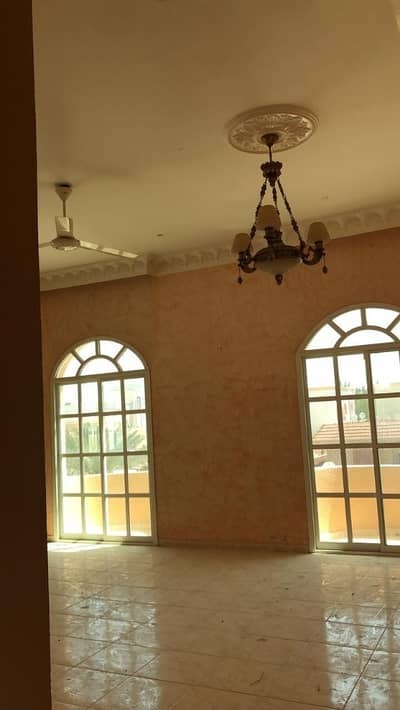 5 bed villa available for rent in Al- Zahra - Ajman. 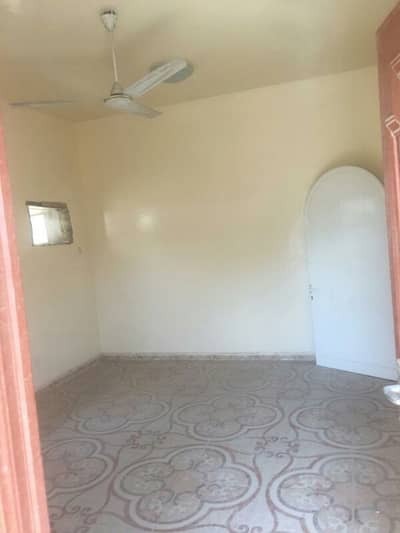 VILLA 6 ROOM AVAILABLE FOR RENT IN AL ZAHRA AJMAN. . 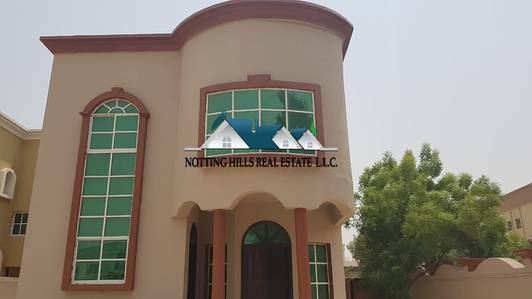 Looking to buy a villa in Al Zahraa instead? Ajman has an old-world charm to it. The white sandy beaches here are joined by beautiful mangroves to provide an area that anyone would love to call home. For someone who is laid-back, properties in Ajman deliver exactly the peace of mind and calmness one may desire as a resident. Somewhere in the city’s center lie the villas for rent in Al Zahraa. The development not only adds appeal to Ajman but all of UAE as well. A little towards the north lie the villas in Al Jurf, which is another in-demand area, popular for people looking at renting or buying property in Ajman. In contrast to the developed or developing ultra-modern homes in the much larger Dubai and Abu Dhabi real estate sectors, villas in Al Zahraa have a more traditional allure to them. Showcasing true Emirati custom, most villas are fenced with high-walled boundaries and a solid opulent gate. They are available with either 4 or 5-bedroom floor plans. Apart from a spacious living room, the units also include a seating room or a majlis room, which is a fundamental part of Al Zahraa villas for rent. It ensures comfortable segregation in a more traditional family household and can be useful when it comes to accommodating large gatherings. Matching the pace of overall developments of new houses for rent and sale in Dubai and Abu Dhabi, a remarkable number of off-plan projects have spawned in Ajman as well with Al Zahraa villas for rent promising to be a fast-growing community. 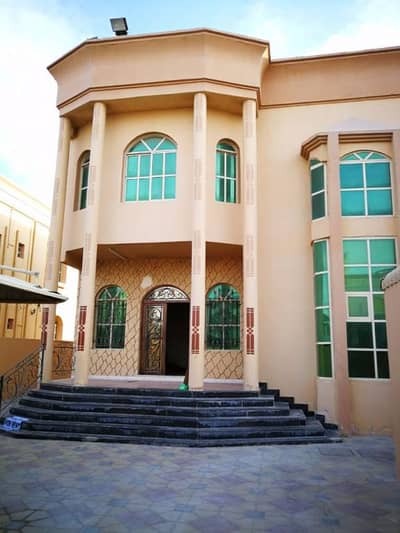 The price of a 4-bedroom villa for rent in Al Zahraa starts from AED 65,000. The more frequently found 5-bedroom villa for rent in Al Zahraa are leveling at prices between AED 70,000 to AED 90,000. Living in Al Zahraa will give you a break from an otherwise fast-paced life that the UAE has come to be known for. This is majorly due to it being situated in a small area, with reachable destinations within or across the city. 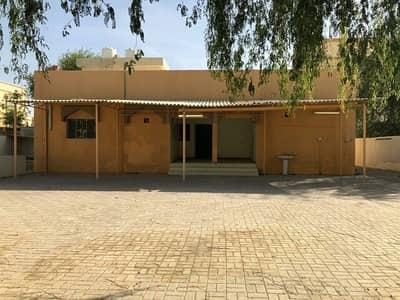 Villas in Al Zahraa are also a very convenient choice for expat families looking for international schools for their children, as the variety of educational institutes here is vast e.g. Indian International School, Omadaa International School, etc. Just a 16-minute drive from the villas in Al Zahraa is the Al Zorah Nature Reserve, which will never fail to attract wildlife enthusiasts and nature lovers. Around the same distance is Ajman Museum, for people with a cultural craving for history. Due to affordability and rising opportunities surrounding the area, Al Zahraa has an excellent advantage over other off-plan villas for rent in Ajman. Schooling the kids will be a tension-free process with numerous educational institutes encompassing the area, say for example the well-known Ajman Academy located in Al Mowaihat. It is south of Al Zahraa just a 5-minute drive away. 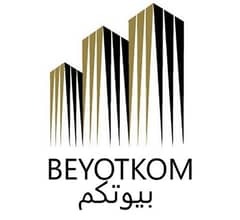 For traveling, tenants of Al Zahraa villas will also enjoy commuting through good links via route E311 (Sheikh Mohammed Bin Zayed Road) and another well-connected highway, i.e. E11. 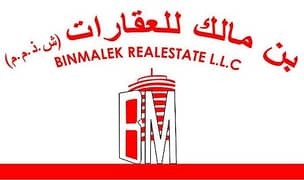 With these easy and short navigational routes, working in major emirates like Dubai and Sharjah while benefiting by living in inexpensive Ajman residences like properties in Al Zahraa is a fairly practical plan. 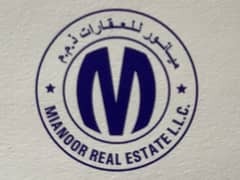 I am looking for Villas to rent in Al Zahraa, Ajman, UAE. Please let me know about any suitable properties you have. Thank you.